Is anybody still using this system? If so, what has been the results per the original rules by Belkhayate? Also can someone tell me what is the original settings recommended by Belkhayate are? Any other indicator that is being use with this system to optimize the results? Thank you. I found that all your videos are unavailable? Tried this system with not so great results. I even tried to trade with the trend but overall kept losing. For instance it would say sell, i would sell then the price would go up, it would retract and say sell again and then it would carry on going up. One session involved 4 short trades which were all stopped out. The only thing i can advise maybe is to use overbought and oversold areas for entry but still, it’s very unreliable from experience myself. Maybe the system is just not for me. 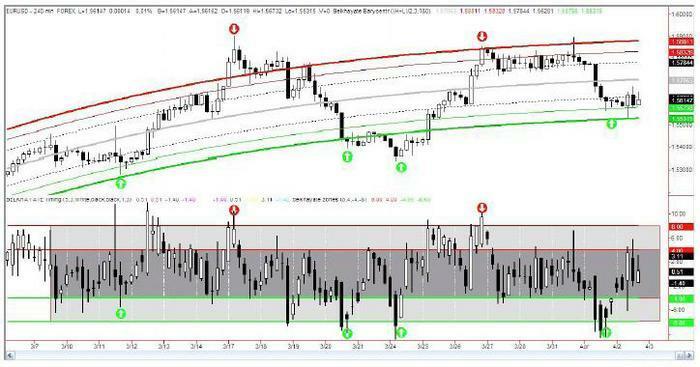 Use price action signals and other indicators to supplement the signals given by the system. Has someone the zigzag indicator with the circles? On the package of brettsinclair was only one with an arrow. Hi CryAgony… where can i get the market flow indicator…? Tried this system with not so great results. I even tried to trade with the trend but overall kept losing. Anyone still using the Belkhayate system as described here with success? I tried mbfx in recent 2 weeks. H1, H4, D1 on most pairs. I read pdf and info on this thread several times and I burnt 3 demo accounts (200 USD, 1:500, 0.01 lots). First day I had almost 100% wins, however in other days 70-80% of trades ended in losses. Perhaps I’m doing something wrong?